Enjoy Celebrity Radio’s Sarah Brightman Exclusive Life Story Interview…. 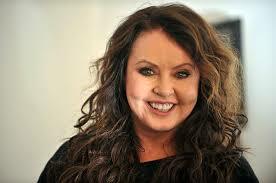 Sarah Brightman (born 14 August 1960) is an English classical crossover lyric soprano, actress, songwriter and dancer. She has sung in many languages, including English, Spanish, French, Latin, German, Italian, Russian, Mandarin Chinese, Japanese, Catalan and Occitan. 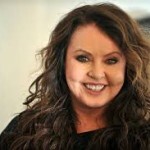 Brightman began her career as a member of the dance troupe Hot Gossip and released several disco singles as a solo performer. 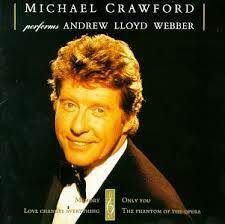 In 1981, she made her West End musical theatre debut in Cats and met composer Andrew Lloyd Webber, whom she married. She went on to star in several West End and Broadway musicals, including The Phantom of the Opera, where she originated the role of Christine Daaé. From the Phantom to ‘Starship Trooper’. her international solo tours sell out around the world! 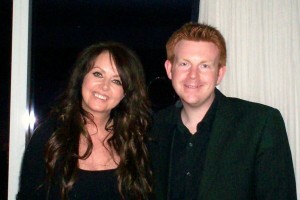 Recorded 2008 in New York by Alex Belfield for the BBC and Celebrity Radio.